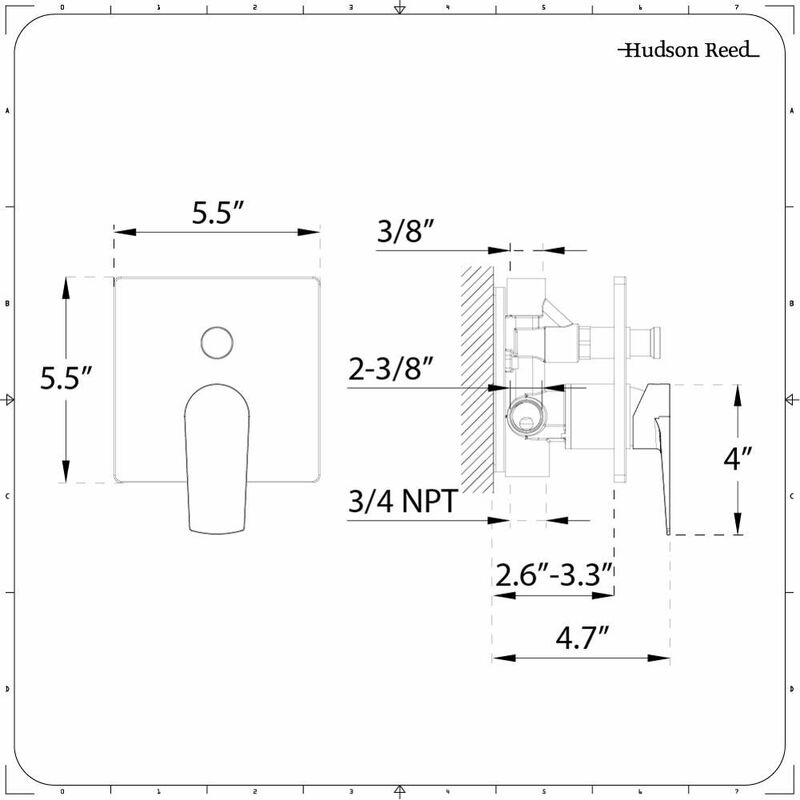 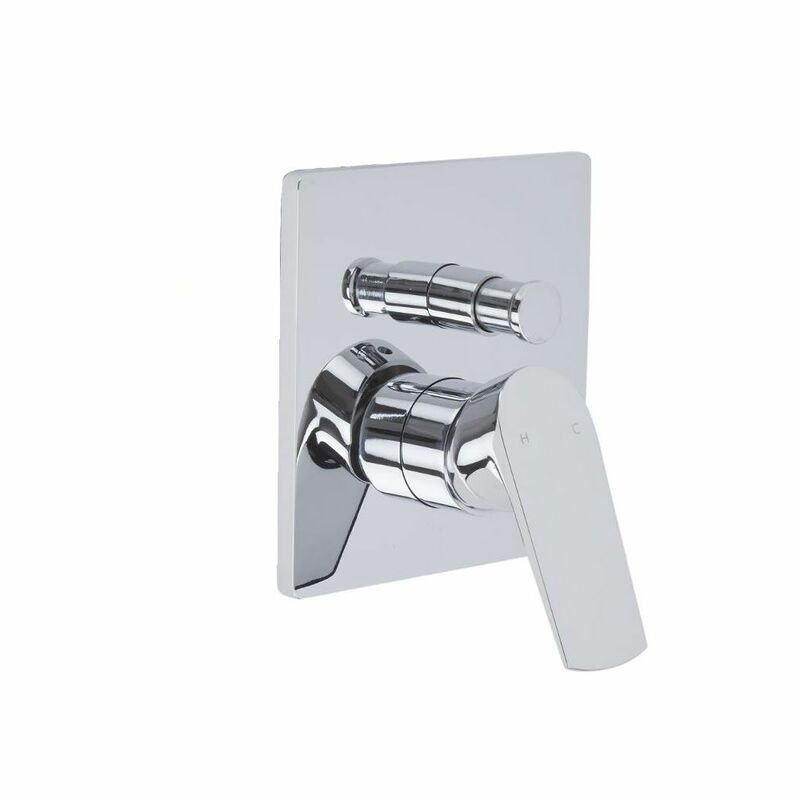 This Arcadia manual shower valve provides water to two outlets such as a fixed shower head and hand shower. 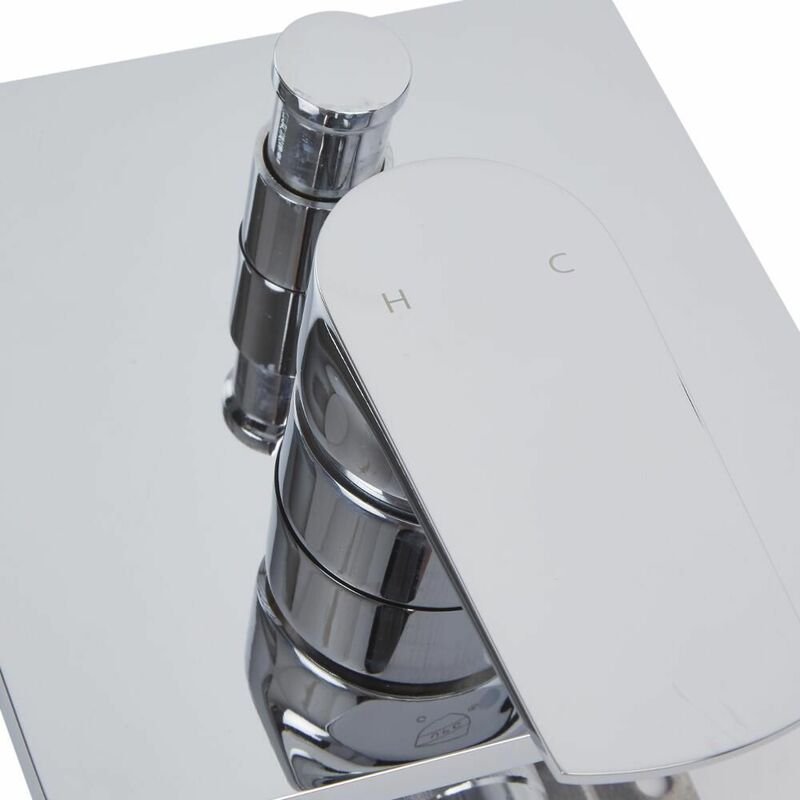 An ideal choice with which to add smart, contemporary style to your bathroom, the shower valve boasts a brilliant chrome finish and an easy-to-use lever handle for the control of water temperature and flow. 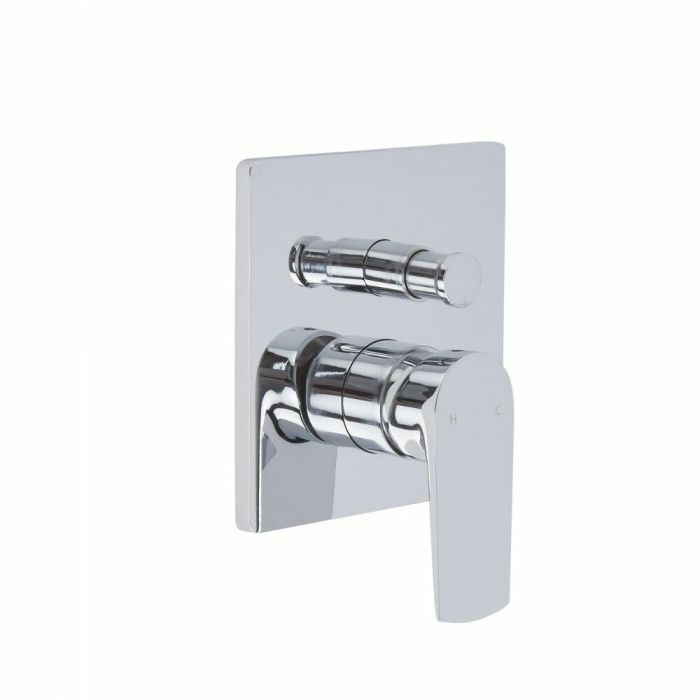 It is made from solid brass to guarantee outstanding durability.